Whether you are looking for style, functionality or some combination of the two, McDaniels has the perfect plumbing choices to fit your needs. McDaniels will coordinate your fixtures so you get a cohesive design throughout your project. We offer sinks, faucets, and other plumbing in every shape, material, and size. Your sinks and faucets should be versatile and efficient and be able to handle everyday use. Do you want a single or double-bowl sink? Are you drawn to stainless steel? Or maybe you like porcelain? 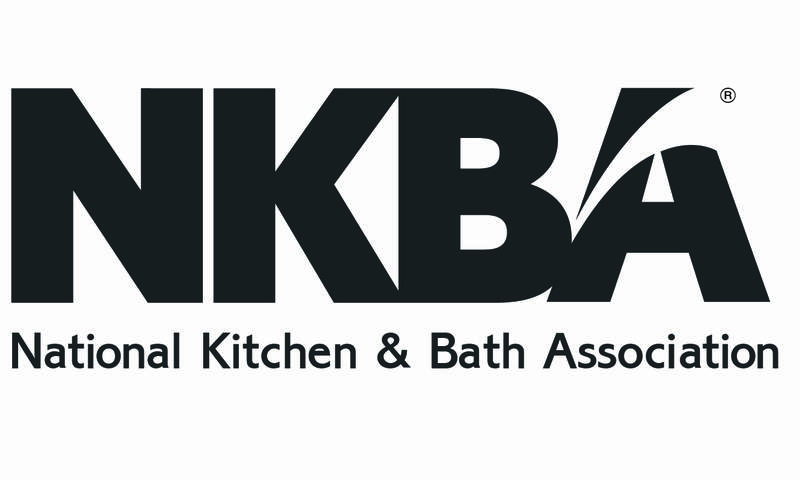 Whatever your dream is for your kitchen and/or bath, we want to meet your every expectation. We have the expertise with current products and can guide you in the direction of a faucet, shower, tub or jacuzzi choice that in in harmony with your beautiful new space. We can also design the most relaxing shower systems, complete with body sprays and massage heads. 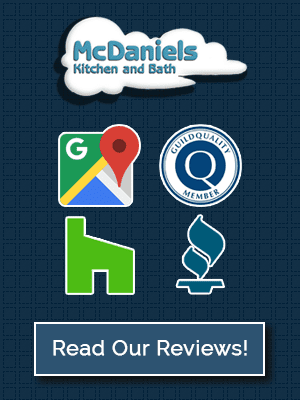 From bathroom and shower fixtures to kitchen plumbing, McDaniels has everything you need to redo your bathroom or kitchen. We sell the highest-quality and most innovative fixtures at competitive prices. 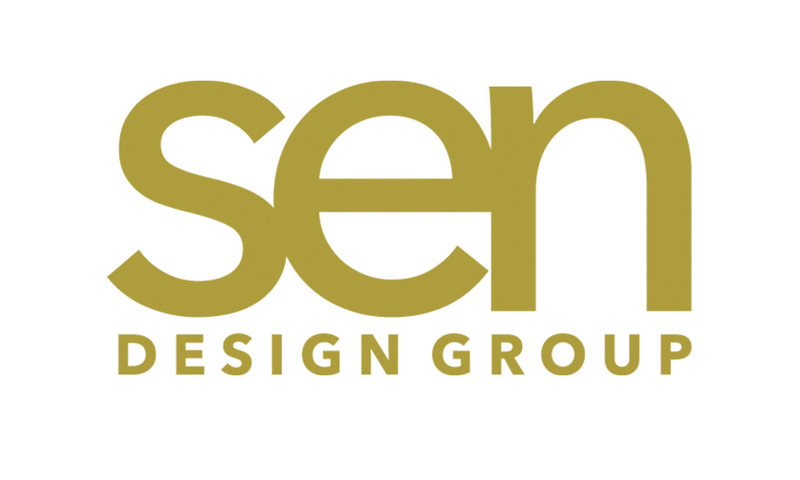 You’ll find we have all of the major name brands available and every type of plumbing fixture imaginable.